If you require the container on the ground this is a additional charge.To be place on the ground it will be an additional £500. The container is brought to your site left on the back of a trailer whilst you load First 3 hours free thereafter next 3 hours at £70.00/hour or £30.00/15 mins increment. Maximum payload in standard equipment is 19,900.00 kg per 20’ and 17,900.00kg per 40’. Drop to the Floor wait and Load. The container is brought to your depot and dropped on the floor for your convenience. Demurrage is charged after only 1 Hour. Thereafter is £100.00 / Hour. This service is often late and not good for time specific loading. Maximum payload in standard equipment is 17,000.00 kg. overloading will result in a second truck being required! Unless it is booked as prices are based on the exchange rate at the time of confirmed bookings. 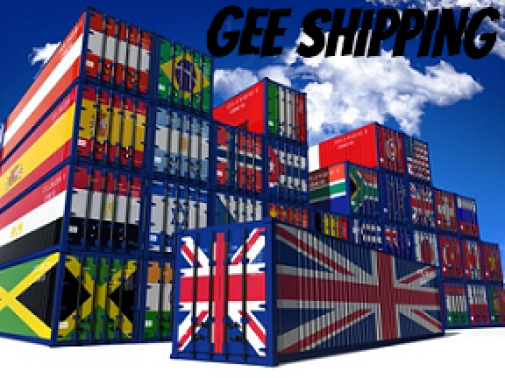 When confirming your dates for the container, you should put in writing to us at Gee Shipping. There will be a £1000 non refundable booking fee deducted from the amount should you decide to cancel. Cancellations should be made at least one week prior to the order date and changing date should be made one week in advance. Should you require any further correspondence in regards to this please do not hesitate to contact us on the above details.